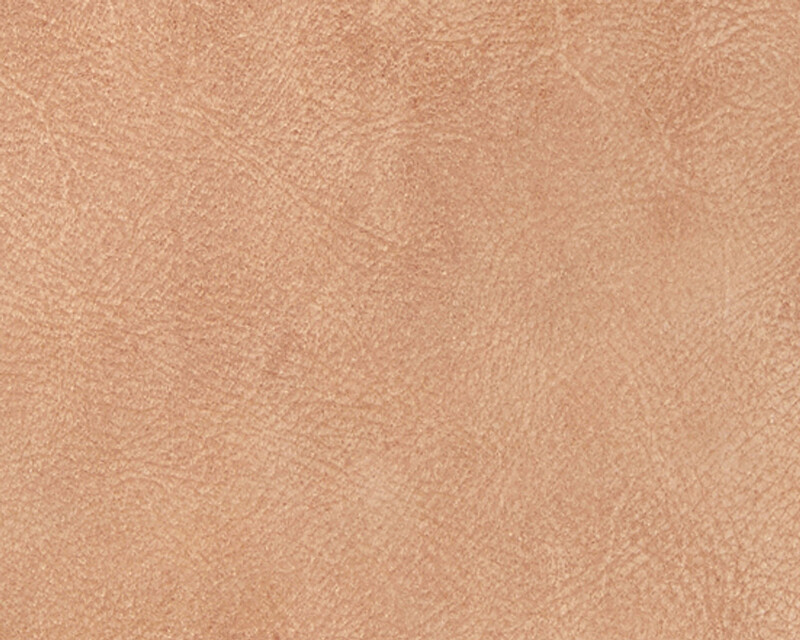 Our Buffalo leather is vegetable tanned in Italy. After the tanning process, the leather is tumbled in wooden drums to soften the hand, giving the skin an incredible look and feel. Buffalo leather has a rugged grain making it a perfect choice for vintage styling.